Along with top artists, you’ll find fresh farmer’s market eats. According to recent stats, around 32 million people attend music festivals every year and that number is continuing to rise. 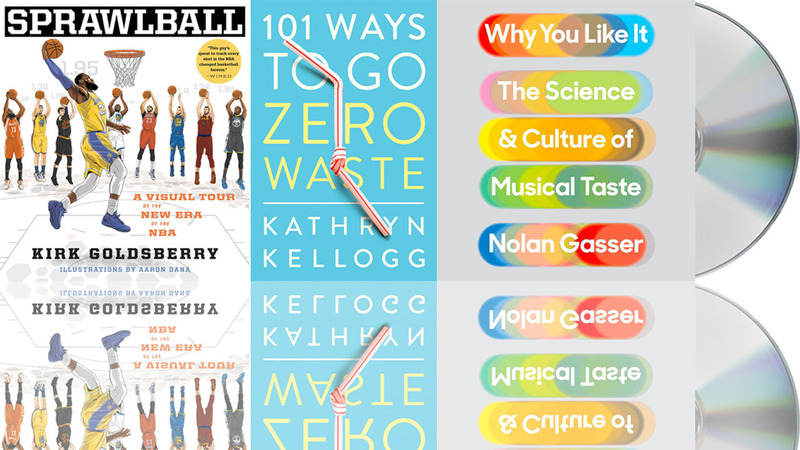 While bigger ones such as Coachella and Lollapalooza have paved the way, these five under-the-radar spring and summer fests are worth experiencing before they go mainstream. 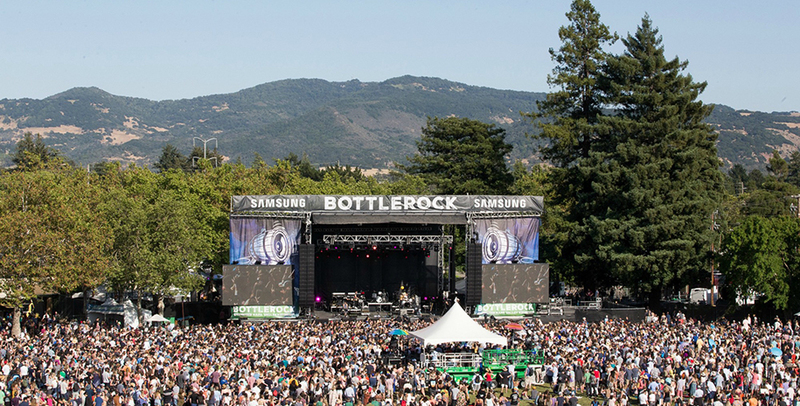 Launched in 2013, BottleRock Music Festival sells out faster than Coachella. 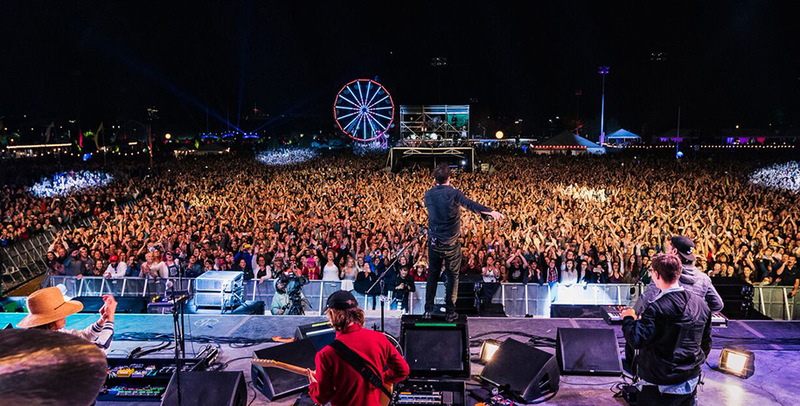 Not only does the festival attract some of the biggest names in music such as Bruno Mars, Snoop Dogg, The Killers, and The Chainsmokers, but more than 30 local vineyards offer tastings, and top local restaurants (including Michelin-starred Morimoto) serve food. There are five VIP passes to choose from featuring meet-and-greets with artists and exclusive on-stage viewing areas. While tickets are completely sold out for this year’s event happening May 25 to 27, you can often find them on StubHub. What started as a one-day music festival in 2013 is now a multi-platform event similar to South by Southwest. Just a short subway ride from Boston, this year’s event (held from May 25 to 27) features artists include Eminem, The Decemberists, and Bryson Tiller. Attendees can also catch a show by comedian David Cross and see Natalie Portman’s debut film festival. In addition to more than 30 local food vendors featuring organic healthy eats, there’s a 100-foot Ferris wheel offering sweeping views of Cambridge. 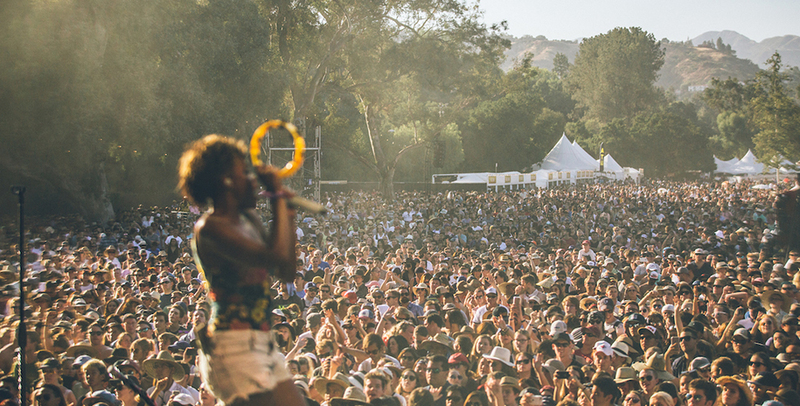 Just ten minutes from downtown LA, this music festival taking place from June 23 to 24 is presented by Goldenvoice, the organization that produces Coachella. Visitors can expect similar vibes, including exceptional dining from notable LA restaurants like Bourbon Steak, Jon & Vinny’s, Sage, and Top Round. On deck are acts like Neil Young, Kings of Leon, Violent Femmes, and the Pretenders. Firefly is now coined as the East Coast Coachella, with headliners that include past Coachella performers, like Ellie Goulding and Florence + The Machine. 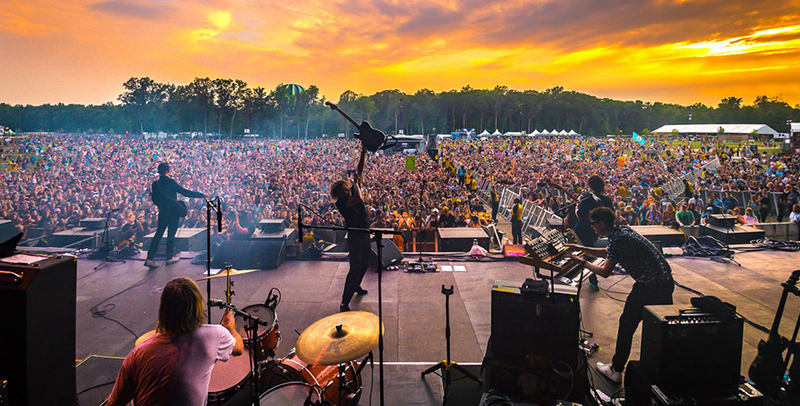 Sprawling more than 200 acres, the grounds are transformed into festival central with camping options, a farmer’s market, food trucks, and late-night parties, as well as four days (June 14 to 17) of non-stop live music. Arctic Monkeys, Lil Wayne, Martin Garrix, MGMT, and Kendrick Lamar headline this year. 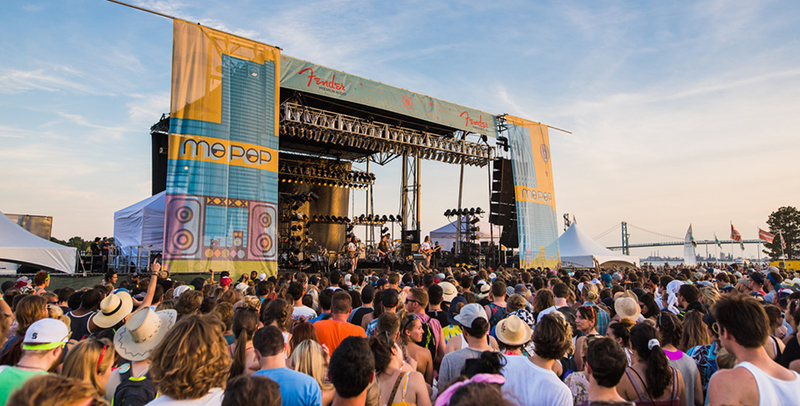 Set on the 20-acre Riverfront Park next to the water, Mo Pop will be held from July 28 to 29 and offers much-welcome breeze. Along with live bands, like Bon Iver, The National, and St. Vincent, there’s a retro arcade, craft bazaar, chic bars, dozens of food trucks, and a tent where artists sign autographs. Most festival-goers bike to the event to avoid traffic jams; you can rent wheels with Detroit’s first public bike share that launched last year and offers more than 40 stations.